And we have no problem making sure their presence never boring! Super proud of this event right here, it’s going to be craaaaaazy! 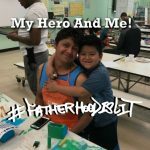 #FatherhoodIsLit and Assembyl 3D Printing are partnering with Comic Book Jones in Staten Island, NY for a special 2 hour Father’s Day celebration. On June 10th, children and their dads will be able to paint their own 3d Thanos mini figures (like the one below, you will not be able to buy one anywhere) while also creating special Father’s Day cards. 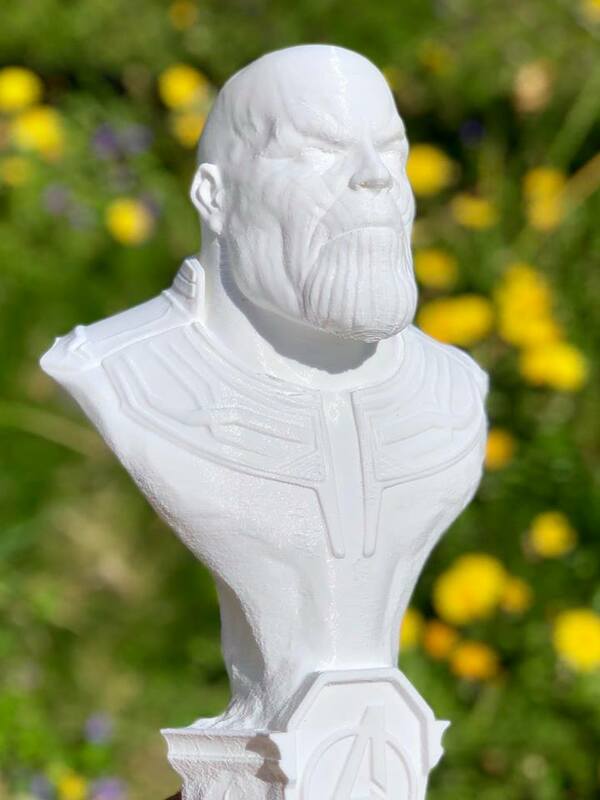 Everyone will receive their own mini 3d Thanos figure to paint, we will provide everything you need. 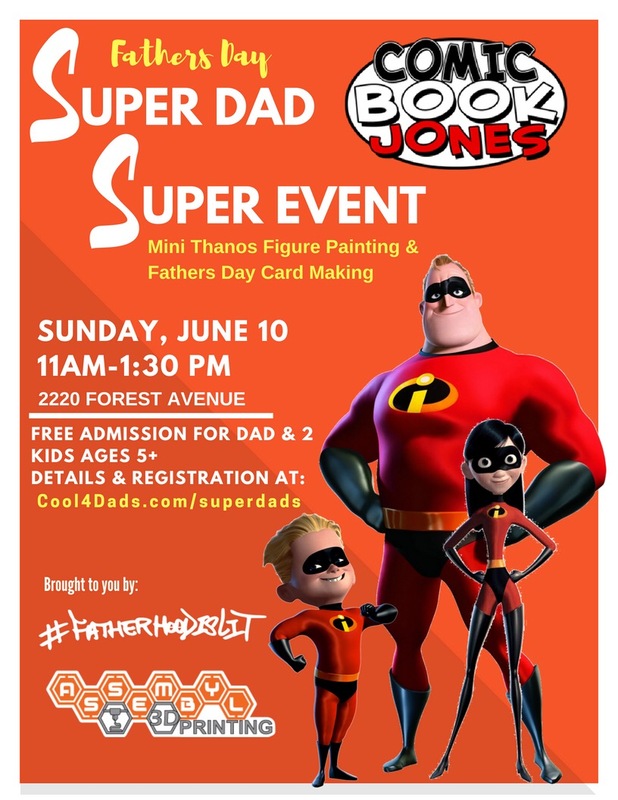 We then have 2 special artists coming by to teach us how to draw our favorites superheroes for our own Father’s Day cards. No more boring or cheesy quotes, together we can do way better, get your hallmark skills ready! We have a few surprises for everyone after we are done with our cards, but you have to be there to witness it. 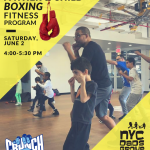 It’s going to be special but space is limited to 12 fathers, 2 kids maximum per father!